Improving patient experiences with tested and proven tech. 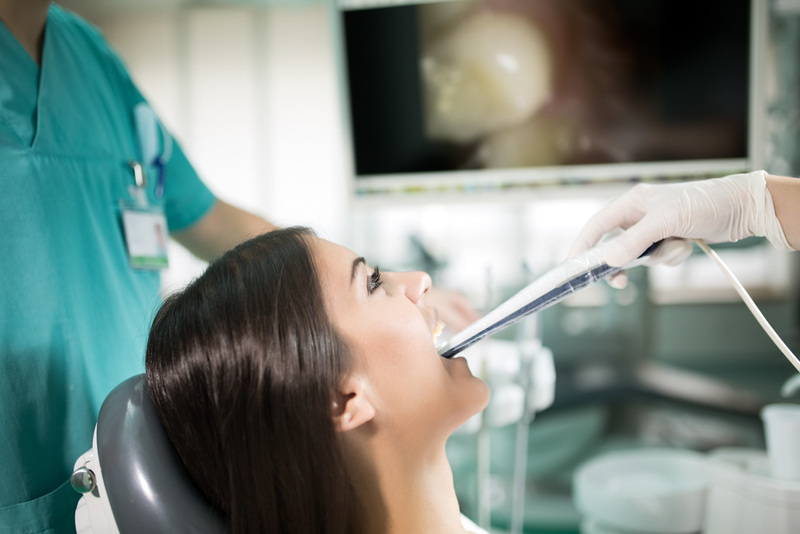 If it’s been a few years since you’ve visited a dentist, you might not know about the many advancements that have been made which allow us to get a clearer picture of what’s going on in and around your mouth. Up-to-date technology helps us develop precise treatment plans and perform them with more ease—without sacrificing your comfort or time! You can count on your team at Today’s Family Dental to implement techniques that make your experiences in our practice pleasant and your results deeply satisfying! You don’t have to take our word for it; come see and feel the improvements for yourself! 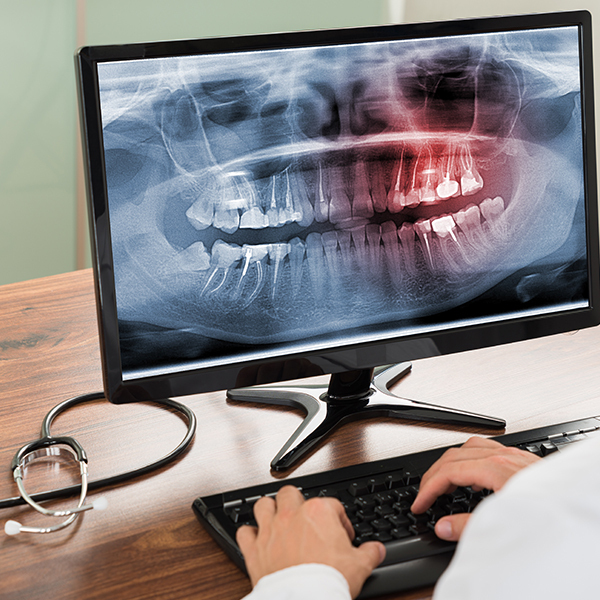 Our office utilizes digital x-ray technology for a few reasons. First, digital is the direction everything is going, right? The images appear quickly, and we can obtain them chairside. Digital radiography also reduces radiation exposure for you and our team by as much as 70%. Additionally, it’s friendlier for our environment because there are no films and processing chemicals. Lastly, but by no means less importantly, the ability to digitally enlarge the clear images simplifies diagnostics and gives us visualization of your jawbone, enamel, cavities, and previous restorations. Before intraoral cameras came along in the early 1990s, dental professionals had to rely on x-rays, the dental mirror, and eyesight alone—and maybe some Loupes. Thankfully, with this tool that’s not much larger than a pen, we can snap high-resolution photos of every surface of your mouth to create an accurate record. The clear photos we take can be magnified by up to 25 times, helping us identify potential problems sooner, and they’re powerful motivators for maintaining oral hygiene regimens. Get a clear view of your oral health! Schedule an appointment with your Washington dentist today. There are many fears that keep patients from seeking the care they need when they need it—sometimes this leads to emergency situations that might have been preventable. Visiting the dentist doesn’t have to be scary at all, especially when one of the most common fears (fear of injections and needles) can be addressed with effective pain-blocking techniques. We utilize the VibraJect®, which blocks pain from injections based on the Gate Control Theory. High frequency vibrations stimulate nerve endings and prevent feelings of pain from reaching the brain. What’s more rewarding than a healthy, beautiful smile?